Cost: It’s free to try out, with six words available at no cost. After that, word packs are a few pounds/dollars each. If you want all 341 words, it is £20–30 on Google Play or iTunes. 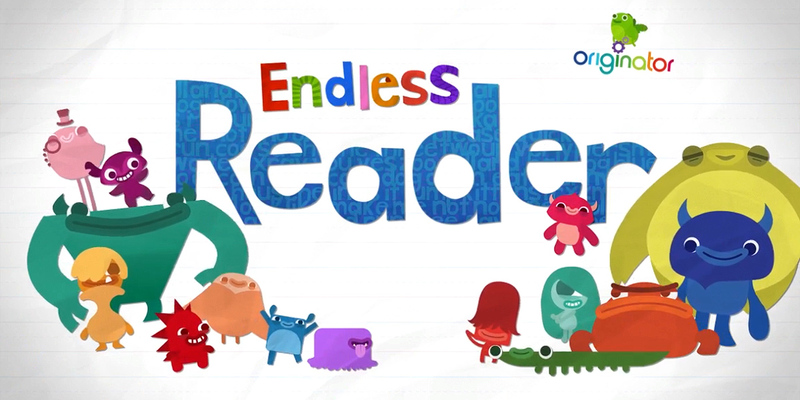 Endless Reader makes use of multi-sensory learning (seeing, hearing and doing), which is the ideal way for dyslexics to learn to read (and spell) these useful, common words. Dyslexics benefit from learning (and overlearning) the link between letters and their sounds (e.g. ‘m’ makes mmm) and this app does this without them realising. Parents may find that their dyslexic child learns high-frequency words according to their outline, rather than their individual letters. However, in this app, attention to the letters which make up these words is ensured by the clever use of colours, patterns, pictures, sounds and movements. The animations are cute and very engaging. The words and letter sounds are learned via movement, colour, pictures, sound and matching. Most of the letter sounds are pure and well-articulated. The voice-over is a soothing female one. It encourages close attention to the make-up of the word. It works at both the sound and whole-word level. You can leave your child to explore it by themselves and they will keep getting the letter/sound links reinforced. 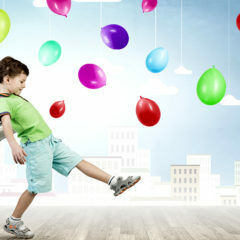 Your child has to build the word in order to get to the animation as a reward. 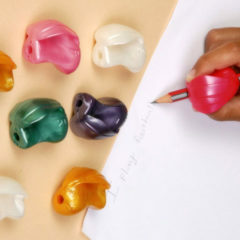 Your child learns by matching – there is no writing or typing necessary. You can’t turn off the background music unless you buy the full school edition. There’s no option for a different accent or voice (the default is American). To buy the full pack is pricey. No sense of the trickier phonics patterns (e.g. bird is really b+ir+d, not b+i+r+d). A fun, clever app which helps younger children to link the letter shapes to their sounds, using common words. 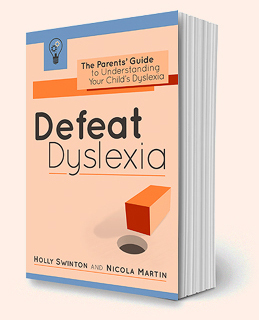 Holly is a mum, a teacher, an author, a public speaker – and a proud dyslexic. She is the author of Defeat Dyslexia! 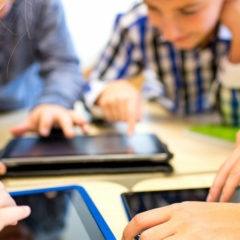 : The Parents' Guide to Understanding Your Child's Dyslexia. 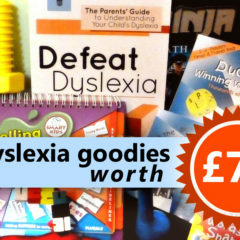 Win dyslexia-friendly goodies worth £70!